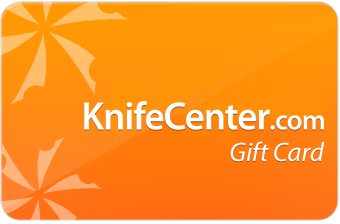 Welcome to KnifeCenter's Holiday Sales page. We're outdoing ourselves this year with multiple sale pages to help you with your holiday shopping. 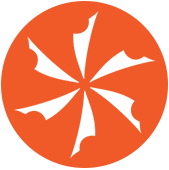 You can see our Shopping Guide pages for great ideas, but these sale pages should give you the most amazing bargains ever on great products for everyone on your list. Check back for new and ongoing sales and offers.